This morning, Gov. Terry Branstad announced the launch of the administration’s use of a mobile application that allows individuals to live-stream events through their Twitter account. 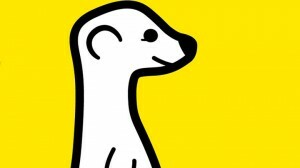 Meerkat uses mobile devices, such as an iPhone or iPad, to broadcast events live to the account holder’s Twitter feed. Users are then able to engage in real-time via Twitter. The administration will begin using the application regularly for their weekly press conference, but will continue to broadcast the press conference live via the Branstad Administration’s YouTube page, where the video is then archived. The Meerkat app is free to download and does not use any taxpayer funds.